HGTV is looking for paradise. This week, the network announced their new TV show, My Aloha Dream Home, will premiere tomorrow, June 22nd. My Aloha Dream Home premieres on HGTV on June 22nd at 9 p.m. ET/PT. New York [June 19, 2018] Real estate broker and attorney Wayne Chi helps clients find a tropical getaway to call home in the new HGTV series My Aloha Dream Home. In each of the eight episodes, premiering Friday, June 22, at 9 p.m. ET/PT, Wayne will go above and beyond to showcase three different properties to potential buyers so they can choose their dream home on the gorgeous islands of Maui or Oahu. Wayne will use his knowledge as a native Hawaiian and seasoned real estate broker to highlight the “aloha” life. From oceanfront condos to hilltop bungalows, each family will compare each home’s amenities, such as ocean views or proximity to the shore, while carefully considering their budget. What do you think? 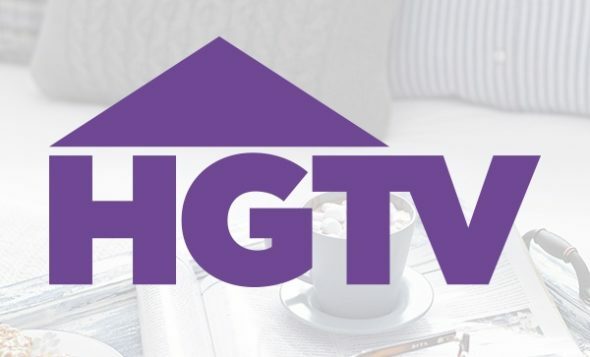 Are you a fan of HGTV shows? Will you watch My Aloha Dream Home? More about: HGTV TV shows: canceled or renewed?, My Aloha Dream Home, My Aloha Dream Home: canceled or renewed? This show is AWFUL!! I can’t stand the host. He gives me “creepy crawlies”. Watched 3 of them, and only because my husband wanted to give it a chance. Won’t watch more. Get rid of this guy and it might be watchable. What’s up with the host I can’t even watch him. The show is very annoying. What happened to Hawaii life? Not sure if I’m into this show. The host is a little over the top.